Do not see what your looking for? Give us a call, we can customize our units to suit your needs. Photos are some examples of our work. 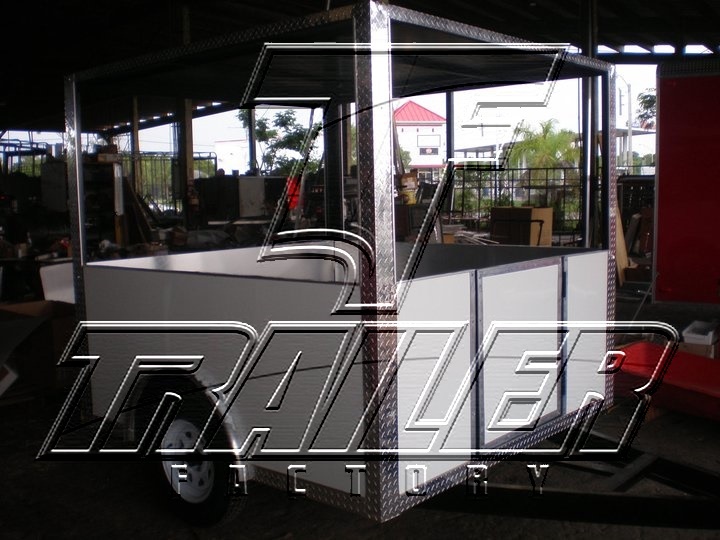 We carry a complete line of trailer parts and accessories.